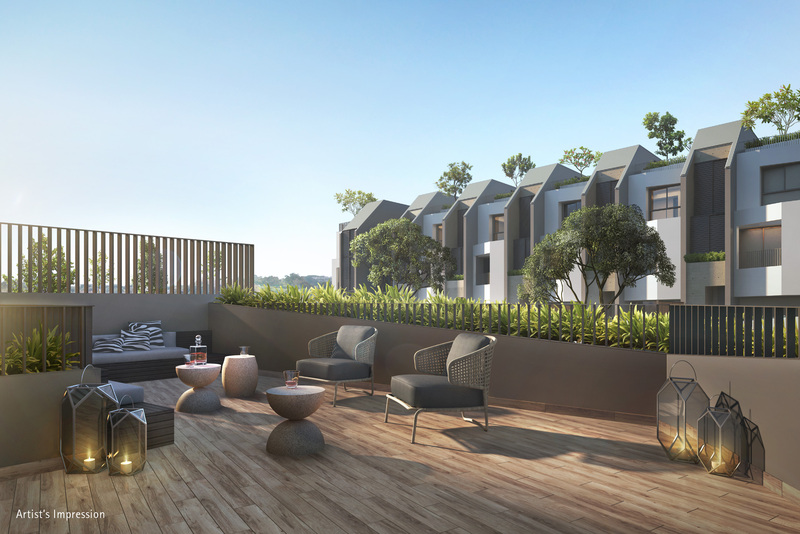 Vmw is a leading architectural visualization consultancy firm in Singapore. Vmw is a leading architectural visualization consultancy firm in Singapore. Vmw is a leading architectural visualization consultancy firm in Singapore. Nim Collection is centrally located in District 28, along Ang Mo Kio Avenue 5. 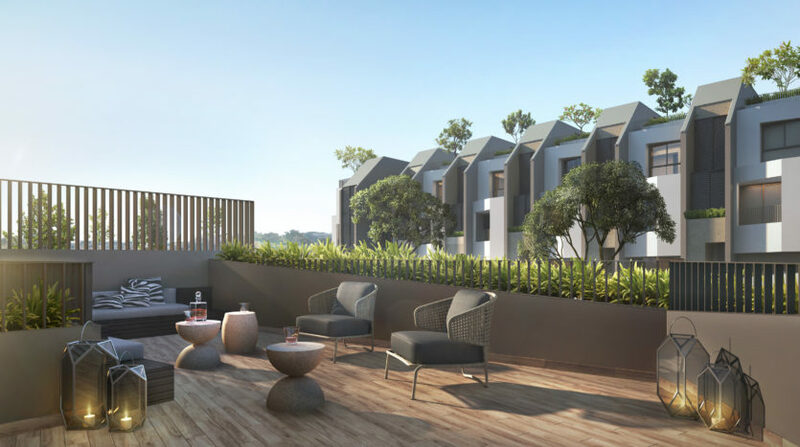 The beautiful landed estate is in the midst of private enclave of landed development within the Seletar / Yio Chu Kang region. 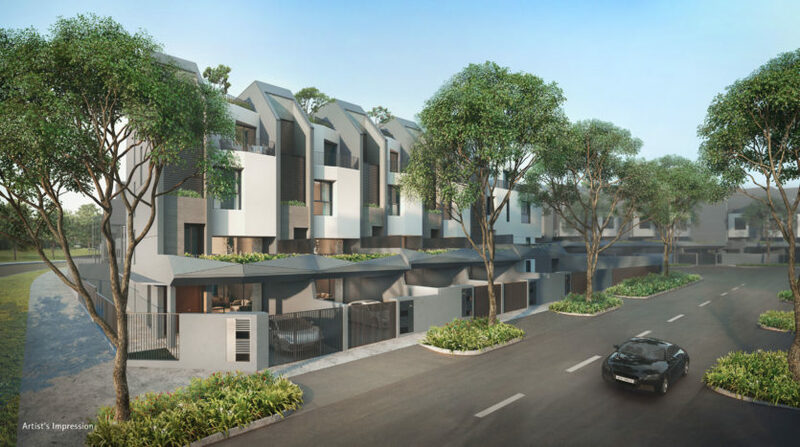 Nim Collection is just short drive to shopping mall – The Greenwich V, The Seletar Mall and Hougang One. There you can find the supermarkets, amenities and eateries. Nim Collection is supported by various MRT lines which provide easy connectivity to public transportation. 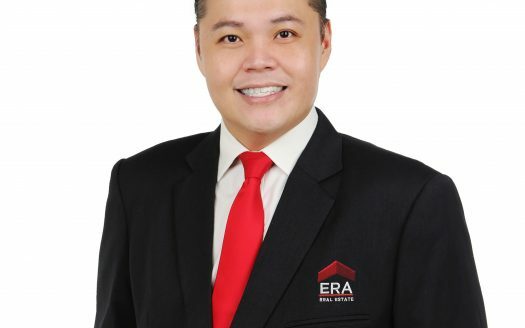 Nim Collection has easy accesss to the Central Expressway (CTE), Tampines Expressway (TPE) and Seletar Expressway (SLE). Residents of Nim Collection can drive to Orchard Road, Central Business District or Marina Bay Sands in a 20 mins time. For Nim Collection residents who are nature lovers, they can cycle to the Sengkang Riverside Park, Bishan-Ang Mo Kio Park, Lower/Upper Peirce Reservoir park. Nim Collection is just 15 minutes drive away to the Seletar Aerospace Park and Paya Lebar Commercial Hub for those residents who work there. It is very convienant. Nim Collection is also located very near to various education insitutes – Rosyth School, Nan Chiau High School and Raffles Institution.